Long lasting, good for hiking and firm on the ground, there’s rarely a missing feature in Merrell’s Men’s Moab Gore-Tex Waterproof Hiking Shoe. The piece of footwear grips firmly on the ground with a well-crafted Vibram sole and provides decent arch support for your feet. The Merrel brand is synonymous with comfort and the Gore-Tex Extended Comfort lining of this footwear further advances the brand’s long-standing position as leaders in providing sublime footwear for hiking and related activities. 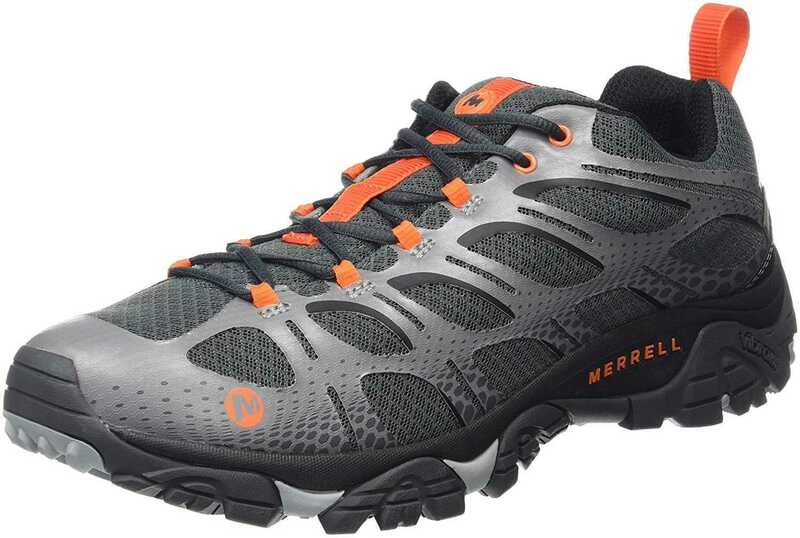 Here’s more on Merrell Men’s Moab Gore-Tex Waterproof Hiking Shoe. 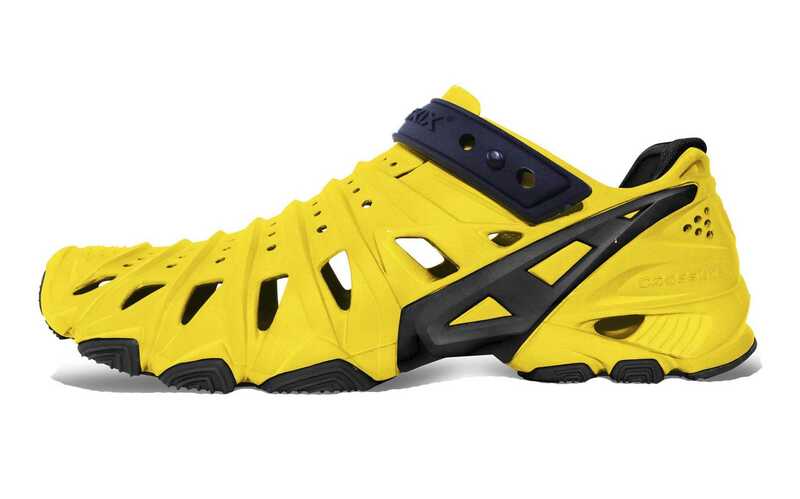 Like Most other Merrel water shoes, the Men’s Moab Gore-Tex Waterproof Hiking shoe comes with a Vibram sole which grips well on the ground while providing an excellent support for the foot from protruding surfaces and rocks. 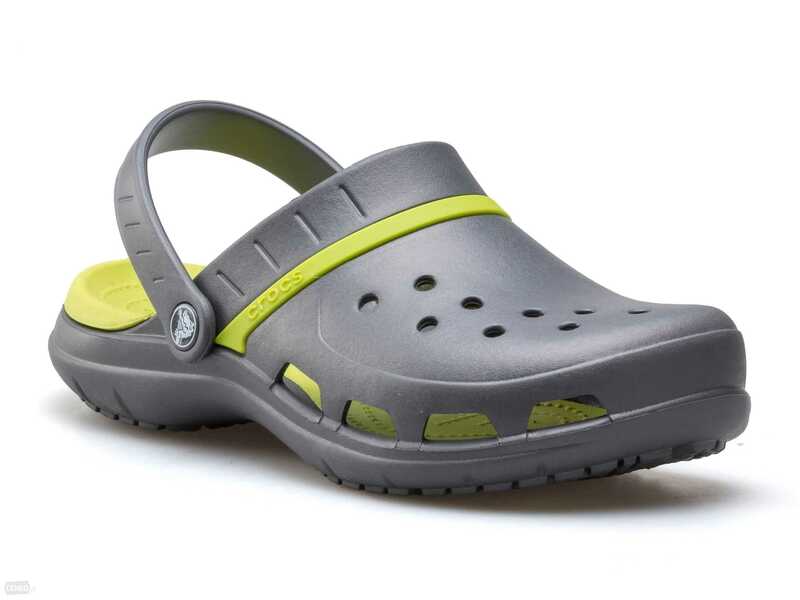 It drains water off quickly, ensuring you don’t deal with moist heat and toe problems after trail hiking. The Bellows tongue serves to prevent dirt from becoming firmly impinged on the shoes. 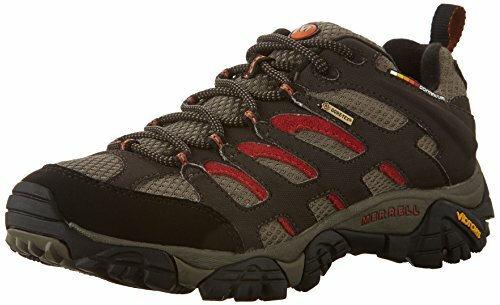 Odour control has to be ensured in good hiking shoes and Merrell’s Men’s Moab Gore-Tex Waterproof Hiking shoe does a great job here with its M Select FRESH odour control structure. 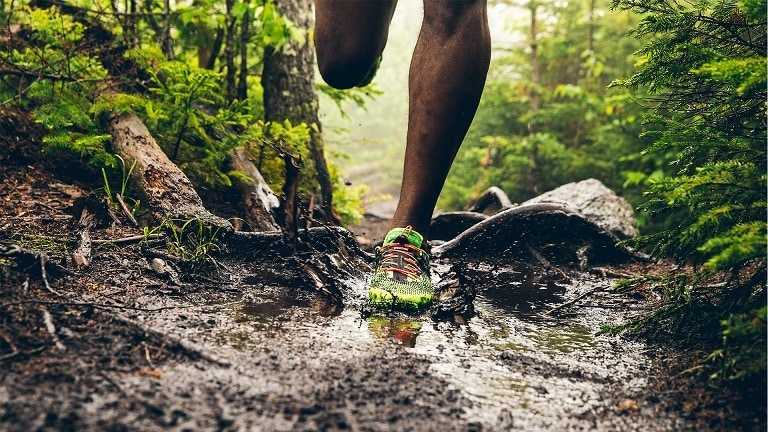 If you constantly feel toe blisters after a run, the protective toe cap of the Gore-Tex Hiking shoe will provide the much-needed comfort and support. Suitable for a wide variety of uses, the Moab Gore-Tex is also a great footwear for daily training, treadmill runs and many other sporting activities as it has superb versatility and performance on different surfaces. The shoe comes in different colours of black dark chocolate, brown, walnut among others. 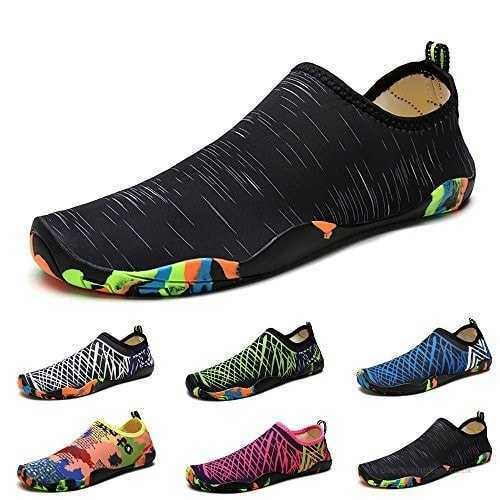 The shoe has a Dura leather and mesh pattern that not only keeps water off quickly but additionally increases breathability and better feel inside. 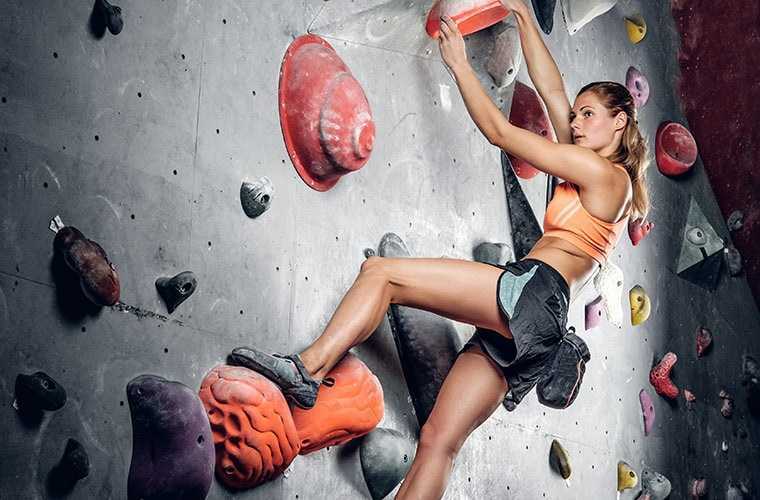 It does seem Merrell has figured the size discrepancy often encountered by buyers. 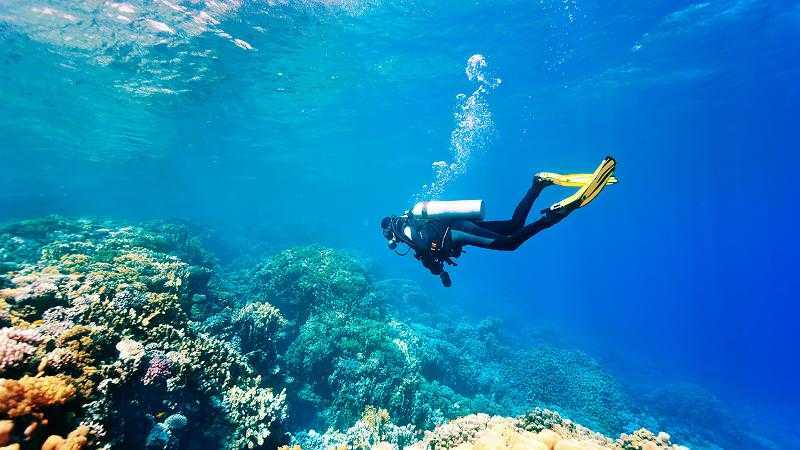 Before buying this waterproof hiking shoe, you’ll want to verify your shoe size as the product size is slightly smaller than would be expected. 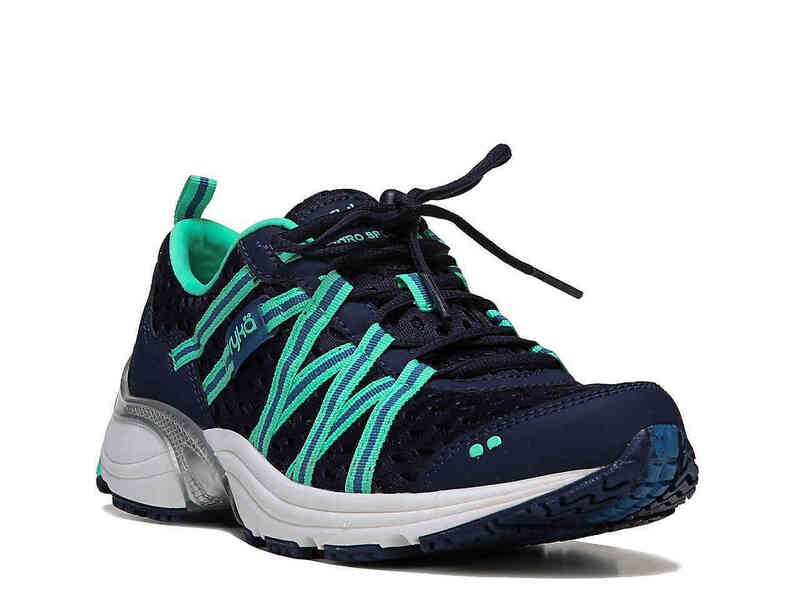 With a shoelace that makes for trendy and compact closing system, 5 mm sole profile and moulded nylon arch to allow you settle in comfortably, the footwear stands to be a bargain for its price. Outdoor kits are not complete without a rugged and comfortable footwear. And the Gore-Tex could be the missing checklist item for an indelible outdoor activity in all seasons. 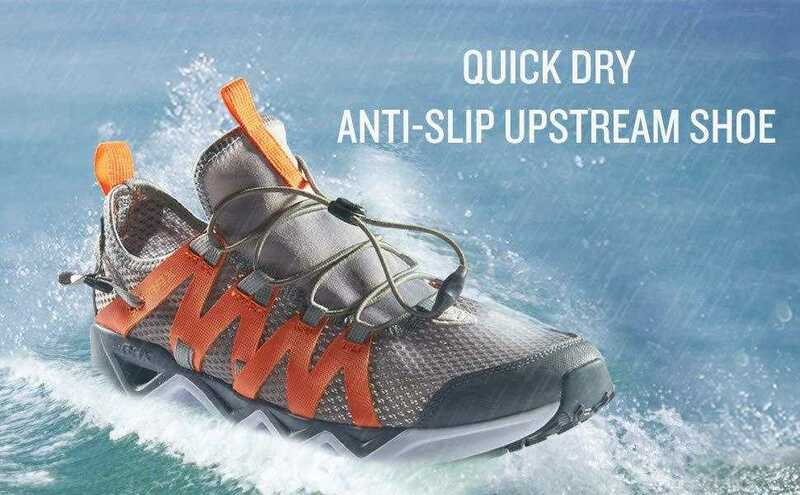 A few users say the Gore-Tex is not as waterproofing as expected, leaving concerns over the choice of Moab if wet terrains are your favourite destinations. Other buyers don’t have worries with the delivery and find it just perfect for its price. On the whole, if you want something fashionable, good on the ground, firm on the feet and versatile enough for many outdoor activities during Autumn and Winter, the Merrell Men’s Moab Gore-Tex Waterproof Hiking Shoe will likely not be a bad purchase.